Shop our selection of arts and crafts - airbrush painting at Unbeatablesale.com and get the biggest markdowns today! Unbeatablesale.com has 140 arts and crafts - airbrush painting in stock and ready to ship directly to you. 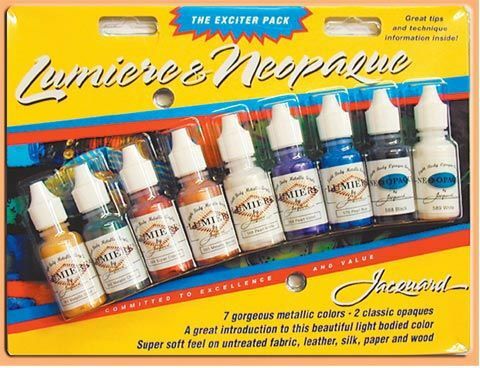 Besides our wide selection, we also offer guaranteed best pricing on arts and crafts - airbrush painting, with items starting as low as $6.20. At Unbeatablesale.com, we celebrate the quality of our service, not just our products. We take every step we can to make sure your online shopping experience is simple, secure, and efficient.You can check the status of your order anytime on our order status page so you know exactly where your package is. Shop Unbeatablesale.com today for a great experience!